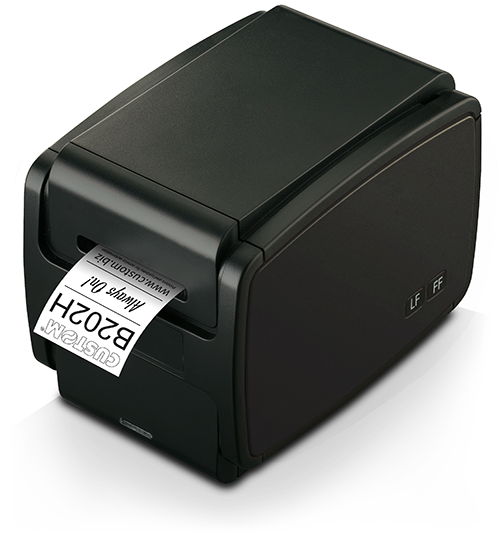 B202H is a compact baggage tag printer with native AEA firmware for a seamless integration in CUTE and CUPPS platforms. Powerful next generation processor to print also IATA PDF 417, DataMatrix, Aztec and QRCODE 2D barcodes with a reliable and fast printing at 180mm/sec. Different bag tags widths: from 20 to 54 mm. Optional RFID encoder.